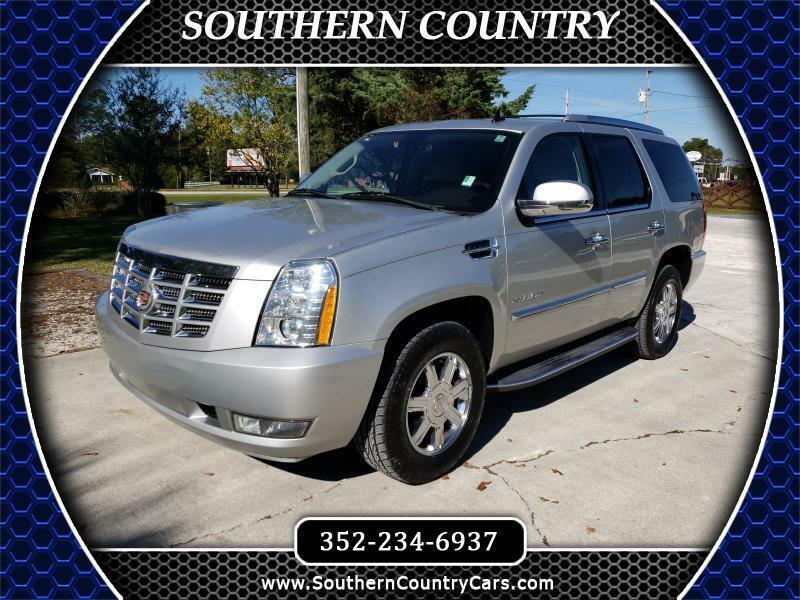 Visit Southern Country Auto Sales online at www.southerncountryautosales.com to see more pictures of this vehicle or call us at 352-234-6937 today to schedule your test drive. Mirror- inside rearview auto-dimming- includes OnStar controls. Steering wheel- power-tilt- color-keyed with wood and leather-wrapped rim- locking. Message: Thought you might be interested in this 2011 Cadillac Escalade.